Please note the correct date for the next meeting is Friday, November 18. 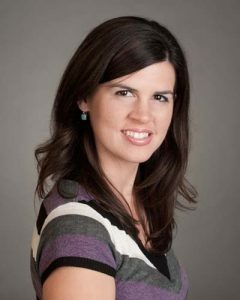 At Fiddle Club, Brandi will be joined by Brandon Acker on Baroque guitar. 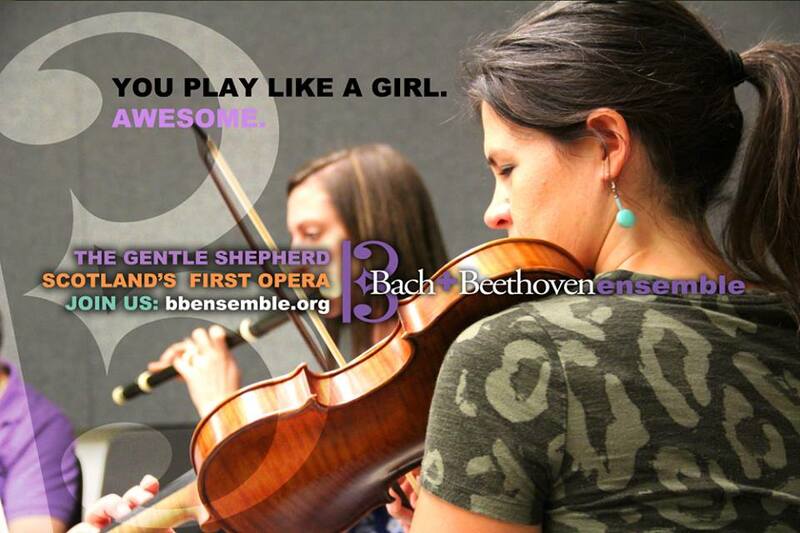 To learn more about Brandi’s rich and varied music career with the Bach & Beethoven Ensemble, click on the fun picture below. 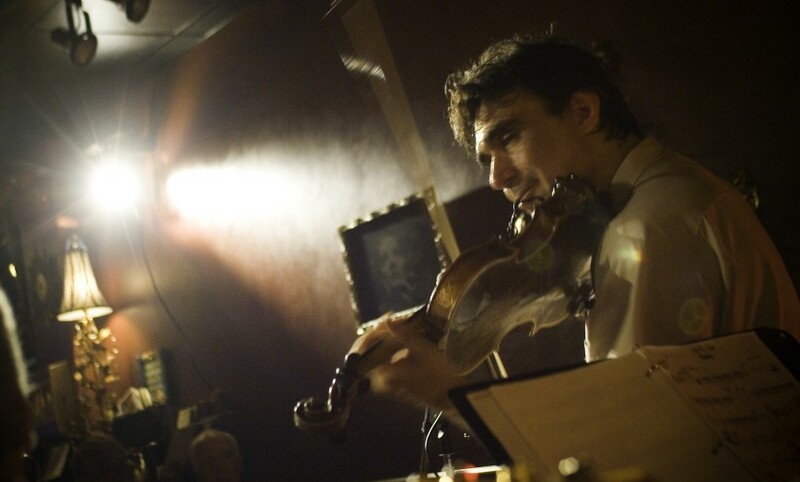 Meeting held at Seman Violins (4447 W. Oakton, Skokie). Admission is $20 at the door or pay in advance here. For more about Laurel Premo & Anna Gustavsson, click the picture. 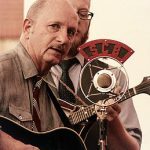 A concert set, followed by an old-time jam. Purchase tickets here. Reserve your seat. Accordionist and harmonica player Sonnich Lydom, fiddle player Kristian Bugge and guitarist and singer Morten Alfred Høirup. 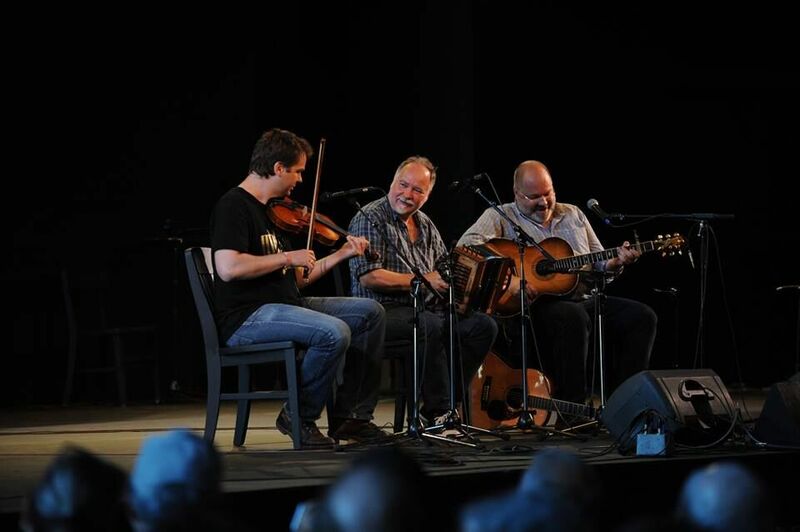 This lively trio performs old dance tunes and songs from every corner of their Scandinavian home country. From rural islands like Læsø to metropolitan Copenhagen, including a few of their own compositions. Expect everything from wild polkas and jigs to lyrical waltzes, fiery reels and happy hopsas, plus the exotic “Sønderhoning” dance tunes from the famous Island of Fanø, and long forgotten songs from all over the country. 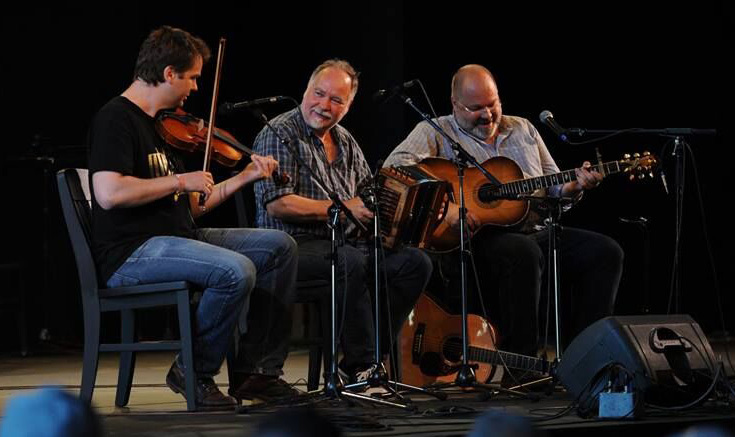 An unforgettable live experience spiced up with humor and stories from their many years on the road. Here are some tunes, played slow, followed by the same tunes as heard on their new CD Gagspil, where each is part of a longer set. We’ll work on these at the workshop/jam following their concert on June 16. 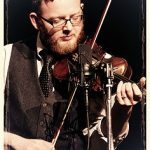 Fiddle Club is not just for fiddlers. All players and music lovers are welcome to join us. 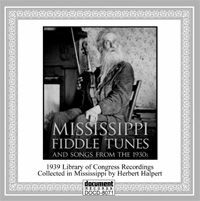 How many fiddle tunes do you know that hail from Mississippi? Really. 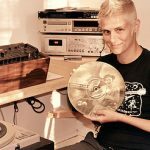 You need to learn a few more, because they are some of the coolest, quirkiest, funnest tunes ever found in these here United States. 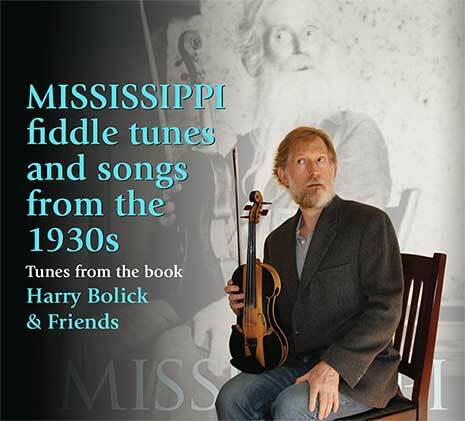 And our next Fiddle Club guest, Harry Bolick, a Brooklyn-ite with deep Mississippi roots, is just the guy to introduce us to this regional tradition and some of its fine tunes. 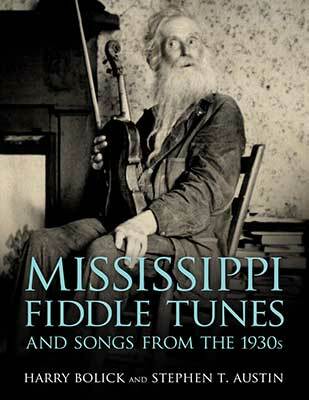 Harry has recently published and produced the book and CDs pictured above, all containing tunes collected in Mississippi during the 1930s by folklorists working for the Works Project Administration, part of FDR’s New Deal. Here’s a sample. 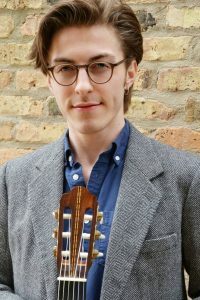 In 2013 and 2014, Tim Macdonald won the top prize in the Open Division of the Midwest Fiddle Championship at the Old Town School of Folk Music. In 2015, he took the second prize in a hotly-contested duel with Matt Brown. 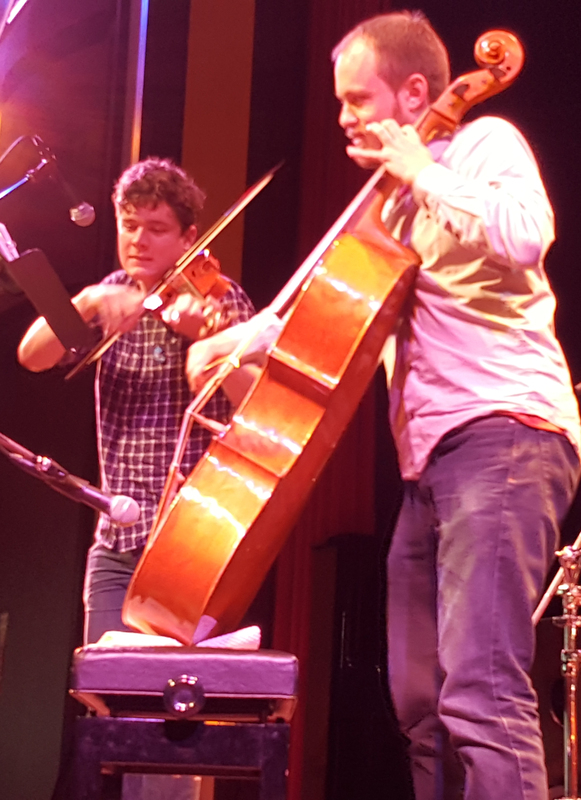 For that contest, he brought along Jeremy Ward as his accompanist on cello, and introduced us all to incredibly new but equally ancient sound. 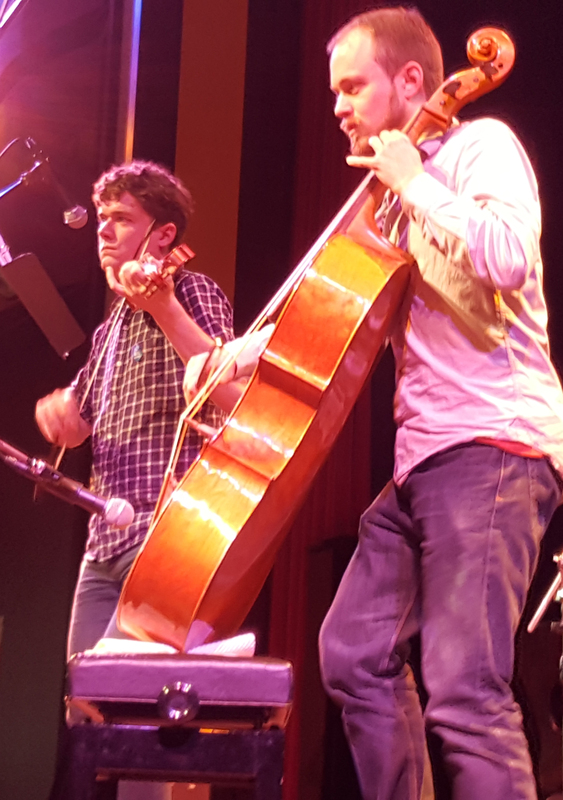 Here are some tunes, played slow and then at tempo, to help you prepare for the jam following their concert on Sunday, March 6.